Aerial View Of Pattaya City, Chonburi, Thailand. Stock Photo, Picture And Royalty Free Image. Image 7470835. 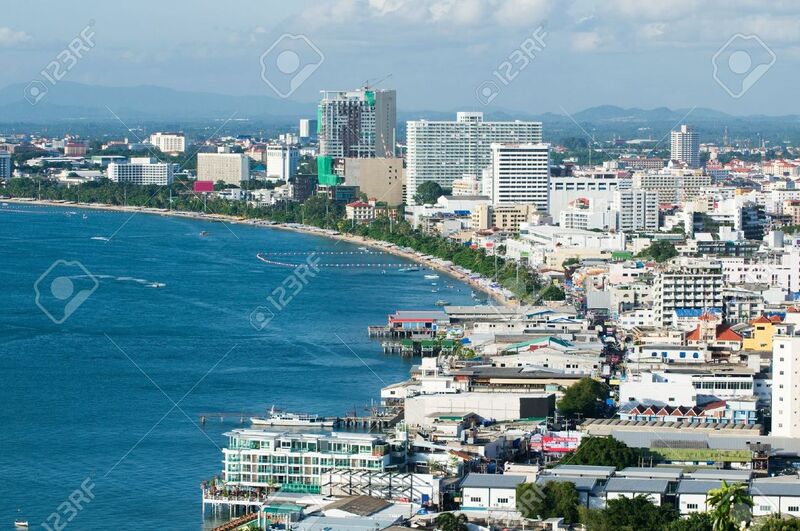 Stock Photo - Aerial view of Pattaya City, Chonburi, Thailand. Aerial view of Pattaya City, Chonburi, Thailand.